← May We Have a Drink of Water Please? Maybe it’s because they are so beautiful. 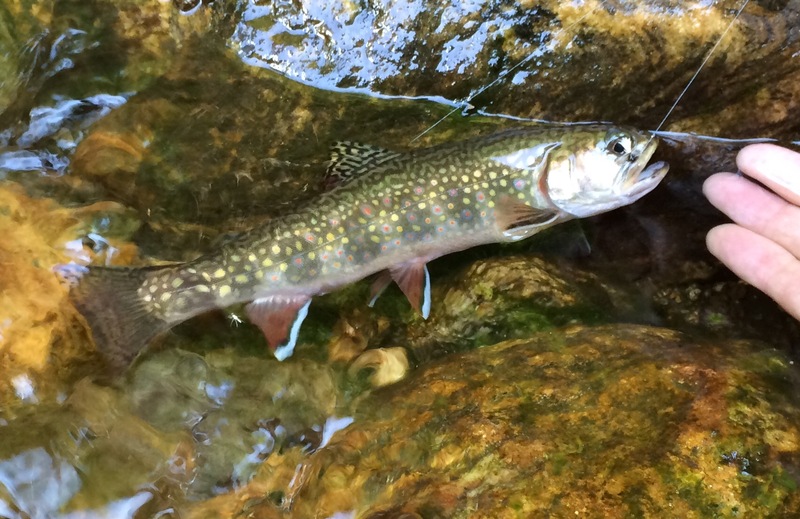 Maybe it’s because they are our only native “trout.” But most likely it’s because you have to earn them. They are spooky, smart and require good stream tactics, good casts and good drifts. We hiked two miles and descended 500 ft to get to this little beauty (and some of his friends.) When we were done fishing we had to hike the two miles back out and climb up that same 500 ft to get back to the car. It’s not work…it’s effort…and well worth it.